9 YRS Guangzhou OTEM Engineering Plastic Co., Ltd.
2.PAI Product 3.Product advantage 1.importing raw material:our company import large quantity of raw material in high quality from famous supplier such as America Duban,America GE,German Bayer,German BASF,Japan DURACON,Japan Daikin,England Victrex,America Santoprene,etc. 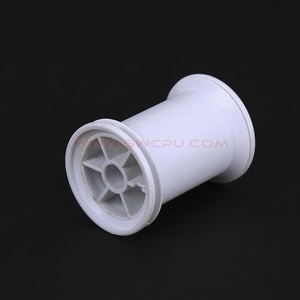 5.Our company produce all kinds of plastic product/injection molding,they has been spread all over the world,with advanced equipment,rich experience. We are original factory which is specialized in producing plastic parts in different materials according to our clients's samples or drawing,so welcome your drawing or sample. 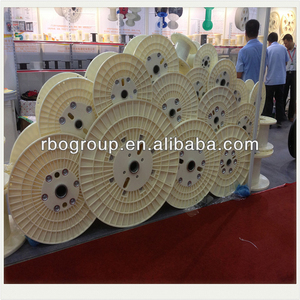 P roducts can be produced according to the demands of domestic and international markets. We will stick to the principle of " supplying the best service to our customers ". Any questions,pls feel free to contact us. 3. Eco-freindly green material All of the material are 100% pure material and has got the certificate of latest REACH testing. 2. Before the filaments producing, we will dry the material for 4-8 hours to make sure them in a very good condition. 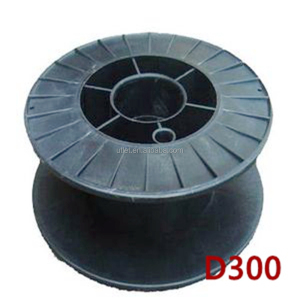 6. we put all filament spool in shelf, different kind in different shelf, all categories arranged orderly. 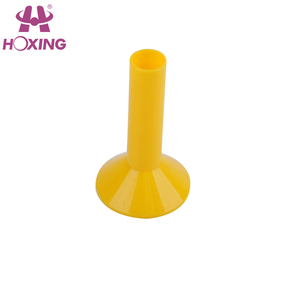 5 YRS Shenzhen ZIRO 3D Print Technology Co., Ltd.
Why choose us9 &#61548;Diversity of materials - We produce over 10 types of 3D filaments, more new filaments are under development. 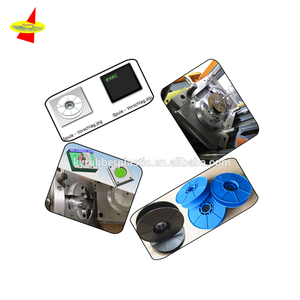 Q: What about your OEM service9 A: We could help to print and stick your own logo or label on the reel or box for free, and customized box is acceptable with a quantity over 500pcs. Q: What's your terms of payment9 A: Paypal, T/T, Western Union, Escrow or other forms of payment . 5 YRS Anxin Jingyuan Trading Co., Ltd. It has good thermal and anti-solvent properties, high gloss and transparency and good heat resistance. It has good thermal and anti-solvent properties, high gloss and transparency and good heat resistance. The filament extrudes precisely for fast printing and consistent layering. 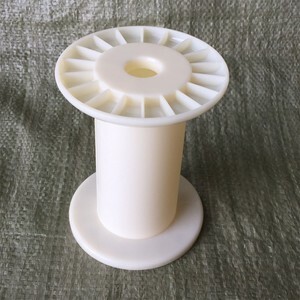 Alibaba.com offers 4,839 good spool products. About 1% of these are other plastic products, 1% are other fishing products, and 1% are cords. 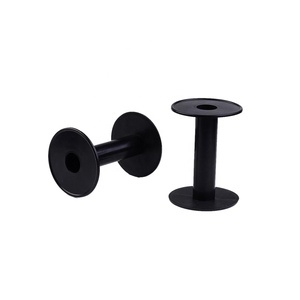 A wide variety of good spool options are available to you, such as rubber, stainless steel, and aluminum / aluminum alloy. You can also choose from garment, bags. 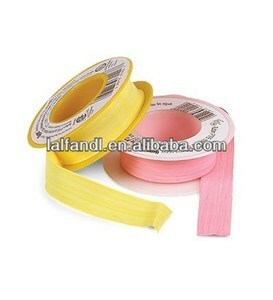 As well as from cords, webbing, and ribbons. And whether good spool is free samples, or paid samples. 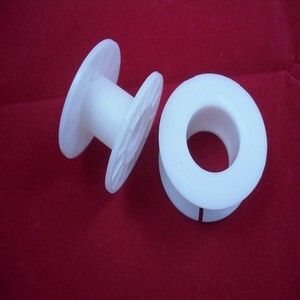 There are 4,839 good spool suppliers, mainly located in Asia. 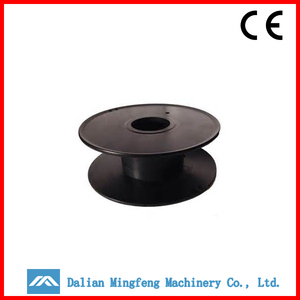 The top supplying country is China (Mainland), which supply 100% of good spool respectively. Good spool products are most popular in North America, Domestic Market, and Eastern Europe. You can ensure product safety by selecting from certified suppliers, including 1,284 with Other, 1,283 with ISO9001, and 126 with ISO14001 certification.